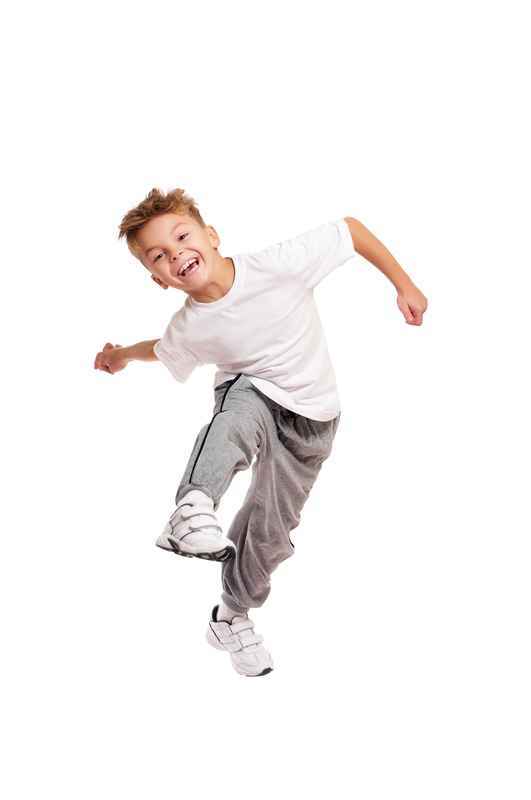 Dance Intensive 1 (DI 1) - minimum age 6, by teacher recommendation, minimum of 3 Dance Intensive class hours per week. Dance Intensive 2 (DI 2) & Dance Intensive 3 (DI 3) - by teacher recommendation, minimum of 3 Dance Intensive class hours per week. Students in the Dance Intensive Program may also be eligible for the Dance Company program. Please contact the studio for audition dates. Select from one of the options below for more details. Taking a minimum of 2 classes per week. The following classes are offered as part of the Dance Intensive program. An intensive twice per week progressive examination program. The RAD provides graded examinations for Ballet. We offer exam classes for RAD exams levels from Pre-Primary and up, Grades 1-5 plus Vocational classes for higher level exams & pointe work. Ballet Intensive classes are for students who are taking two classes per week. An assessment may be required. A quick paced broadway style jazz class with an intensive progressive examination program. Classes are focused upon technique and choreography. These classes are British Association of Teachers of Dance (BATD) exam programs and will work towards jazz examinations each year. 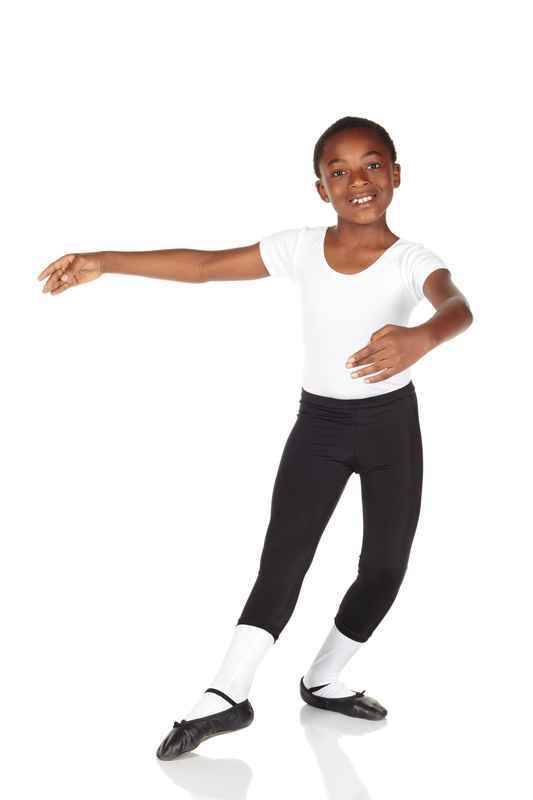 Tap dance students will not only learn steps, footwork, and combinations, but also musicality, rhythm and the history of Musical Theater Tap. Dances will be a combination of Musical Theatre and Tap such as you would see in old Hollywood Movies. These classes are British Association of Teachers of Dance (BATD) exam based. An intensive Hip Hop program focusing on choreography in a variety of styles such as old school, jazz funk and Fusion. Examinations are not held in Hip Hop at this time. Not all levels of hip hop are currently offered in the dance intensive program. However students in the dance intensive may also take the show stars programs in hip hop. A class that focuses on combining gymnastics, tumbling and dance. Dance intensive programs are offered in Acrobatics from DI Level 2 and up. This class is an Acrobatic Arts examination class. Students in DI 1 may take the Show Stars program. This beautiful, flowing style of dance includes combinations and techniques that uses the techniques of Jazz and Ballet along with specific choreographic qualities to create expressive movement. The Modern classes are British Association of Teachers of Dance (BATD) exam based. Contemporary classes (DI 3 only) will work on various choreographies. Students work on creative/expressive movement, improvisation and stage presence. Only $25 for a week of unlimited classes! Try it today!